Trinity College have experienced a 21 per cent drop in applications from Northern Irish students for the coming academic year. The fall is thought to be as a result of Brexit fears. The number of students from Northern Ireland applying to TCD has dropped from 964 to 759. Overall, applications from NI to universities in the Republic are down by 10 per cent. 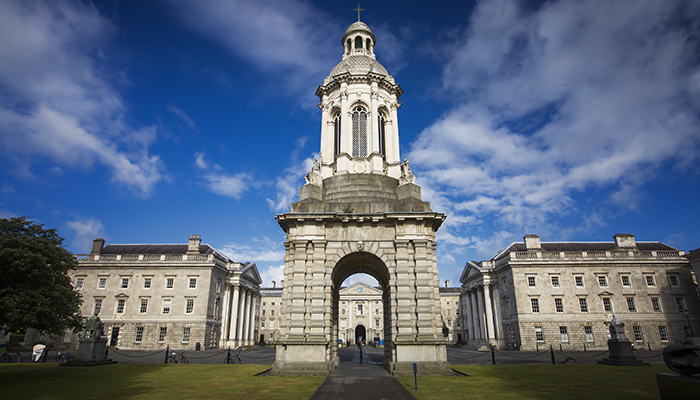 TCD’s application numbers had been steadily rising since 2014, from 601 to last year’s high of 964. The university’s effort to become “a university for the whole island” is facing challenges as those applying for the coming academic year do not yet know what obstacles Brexit will pose. Since Brexit was announced in 2016, the educational relationship between between Ireland and UK has suffered. The number of Irish students applying to the UK dropped by 18 per cent, from 4,750 to 3,900. Since 2016, however, CAO applications to Irish universities from students in other EU countries have increased by 22 per cent. In 2013, TCD lauched a Northern Ireland Engagement Programme. In 2014 they launched the Trinity Feasibility Study for Northern Ireland. In the academic year 2015/16, 40 per cent of Northern Irish students studying outside of the UK were enrolled in Trinity. “Brexit threatens now to disrupt, if not derail, those five years of work,” wrote the University Times Editorial Board. UK Education Secretary Damian Hickey has said that EU students starting in English universities in 2019, after Britain leaves the EU, will pay the same tuition fees as English students for the duration of their courses. Oxford University vice-chancellor Prof Louise Richardson emphasised the need for students from either the UK or Ireland to be granted “home” fee status on either island. Uncertainty around the impact that Brexit will have on the flow of students between the UK and the Republic of Ireland has influenced CAO applications. Non-EU fees for Irish universities are around three times greater than EU fees. Several thousand students from Britain and Northern Ireland currently attend university in the Republic. It is estimated that 10,000 students from the Republic are studying in Britain and Northern Ireland. July 1 was the last day of the Change of Mind facility for those applying through the CAO.